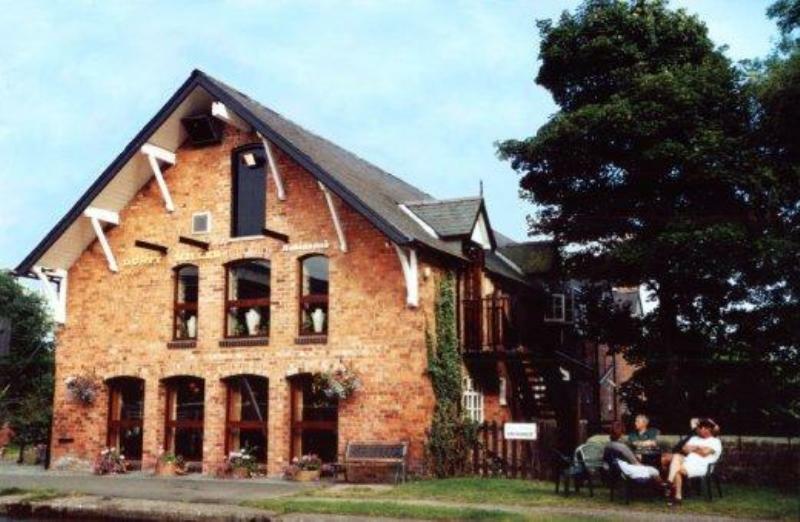 The Dusty Miller was once an old mill which has now been converted into a pub and restaurant. 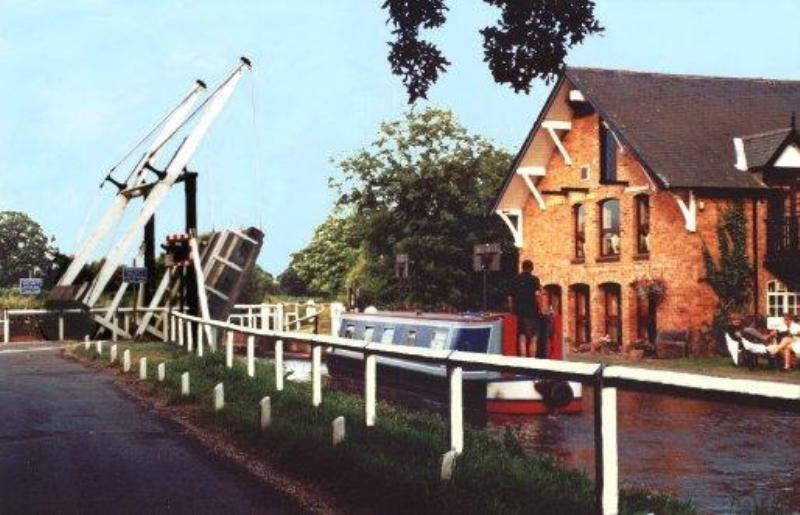 In the pretty village of Wrenbury and set by the canal side next to an historic lift bridge, Dusty Miller oozes character and is an ideal destination whether you are travelling by car or barge. The menu is created by Mark Sumner, chef/proprietor, and features fresh ingredients from the best suppliers, many of them local to the Cheshire area. He has built up an enviable reputation with his imaginative and appetizing cuisine. 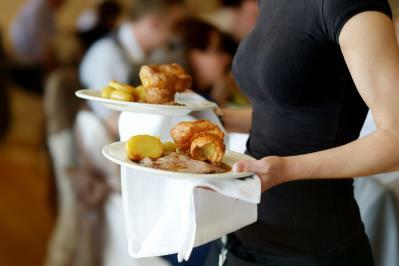 All dishes are cooked to order and the menu changes seasonally although firm favourites remain year after year. The blackboards host a variety of daily changing specials, especially fish which is delivered daily from Fleetwood. Desserts are to die for and cheese lovers will find a large selection of British cheeses, some of them from small dedicated dairies. Absolutely magnificent panoramic views from the stone-flagged conservatory restaurant across the Cheshire plain to the Welsh hills yet only 15 minutes by car from Chester, hidden down narrow country lanes in the Peckforton Hills, that's The Pheasant Inn.